Repeatedly cited as “Best Jazz” by Metroland magazine, Brian Patneaude is one of the busiest musicians in New York's Capital District. In addition to leading his own quartet, the saxophonist maintains an active performance schedule with the award winning Empire Jazz Orchestra, the seventeen piece juggernaut Big Soul Ensemble and drummer Michael Benedict's hard-bop quintet Bopitude. He has performed at the Montreal Jazz Festival, the Kingston International Jazz Festival, the Newport Jazz Festival Saratoga, the Albany Riverfront Jazz Festival, the Rochester International Jazz Festival and countless clubs and concert halls throughout the Northeast including an eight and a half year weekly residency at Albany's premiere jazz club - Justin's. 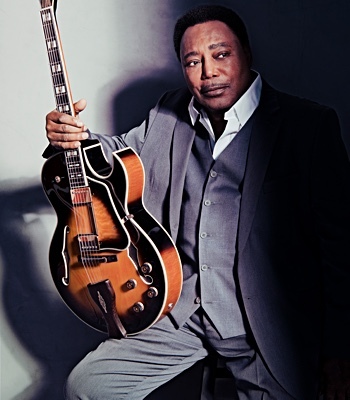 Over the years he has performed with saxophonists Jimmy Heath, Lee Konitz & David Fathead Newman, trombonists Curtis Fuller, Slide Hampton & Wycliffe Gordon, trumpeters Randy Brecker, Lew Soloff & Byron Stripling, guitarist Mike Moreno, pianists Bruce Barth & Armen Donelian, bassist Rufus Reid, and vocal sensations The Four Freshmen. 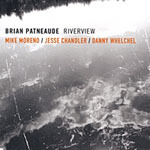 Patneaude's latest release Riverview (WEPA Records) features guitarist Mike Moreno, organist Jesse Chandler and drummer Danny Whelchel performing a collection of six original compositions and songs by Don Grolnick and Billy Strayhorn. Brian Patneaude was born on August 8, 1974 in Schenectady, New York. 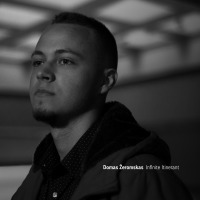 Although his parents encouraged his musical interests at a young age, it wasn't until he heard the music of saxophonists Michael Brecker and David Sanborn that he decided to pursue a career in music. 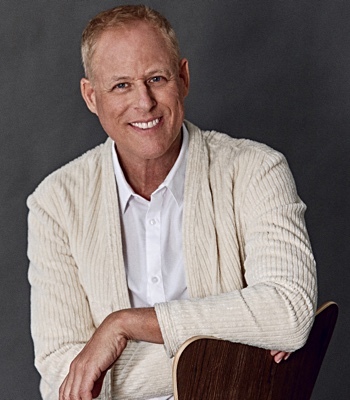 In the fall of 1992 Brian entered The College of Saint Rose in Albany, New York to study saxophone with Paul Evoskevich and went on to earn a degree in music education. While at the college he participated in numerous performing ensembles and took part in a two-week tour of Russia. During this time Brian was profiled in the Auditions section of Downbeat Magazine (August 1994). 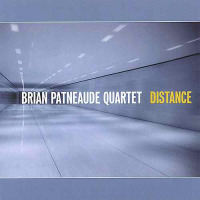 The Brian Patneaude Quartet was formed in 2002 and currently features pianist David Caldwell-Mason, bassist Mike DelPrete, and drummer Danny Whelchel. 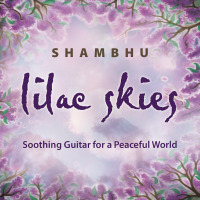 Their music is an organic blend of modern jazz styles, featuring accessible melodies and harmonic textures that appeal to the casual listener and jazz aficionado alike. 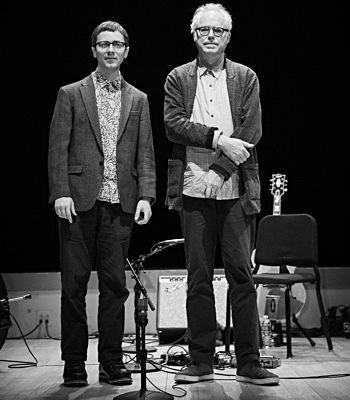 The group’s close-knit musical relationship and seamless interplay is a result of performances at numerous venues throughout the Northeast. 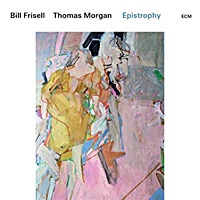 The quartet has been repeatedly cited as “Best Jazz Group” by the writers and readers of Metroland magazine and has gained increasing attention, both nationally and abroad. 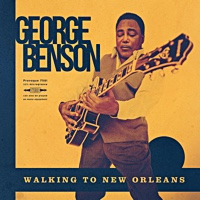 Tracks from the group’s CDs on WEPA Records - Riverview (2009), As We Know It (2007), Distance (2005) and Variations (2002) - have been played on over 50 radio stations worldwide, including the nationally syndicated “Jazz After Hours” with Jim Wilke and “Listen Here!” hosted by Neil Tesser & Mark Ruffin. 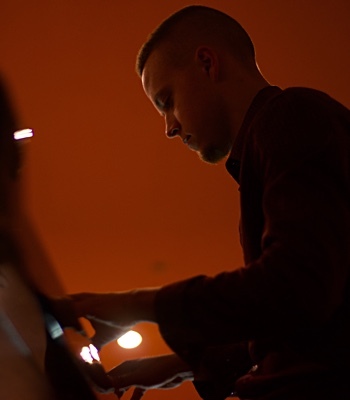 In addition to performing, Brian teaches at Schenectady County Community College and Blue Sky Music Studios and maintains albanyjazz.com, an online guide to the region's jazz community. He spends most of his free time listening to, playing and composing music, rooting for the Boston Red Sox and Cincinnati Bengals and speaking in the third person. 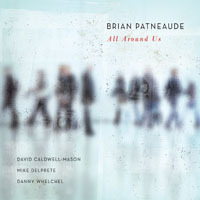 Brian Patneaude Adds to Quality Discog with "All Around Us"
The musicians are in total control of their instruments on brilliantly composed, eclectic music - a blend which gives the listener further reason to celebrate the music of Distance. Patneaude, as a composer and tenor player, glistens with great potential and the group's strong presence compliments his efforts 100%. All About Jazz musician pages are maintained by musicians, publicists and trusted members like you. Interested? Tell us why you would like to improve the Brian Patneaude musician page.